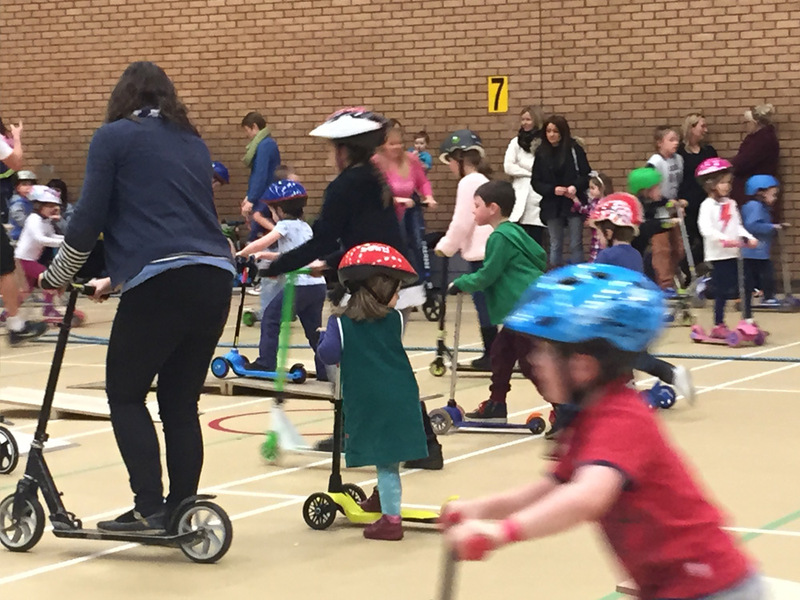 Scoot Fit is a sporting activity using push scooters to improve health and fitness in nurseries, schools and work place settings. We can provide one off sessions or something more permanent for your school or nursery. We’re dedicated to getting more people active by using push scooters and so far, it’s working. 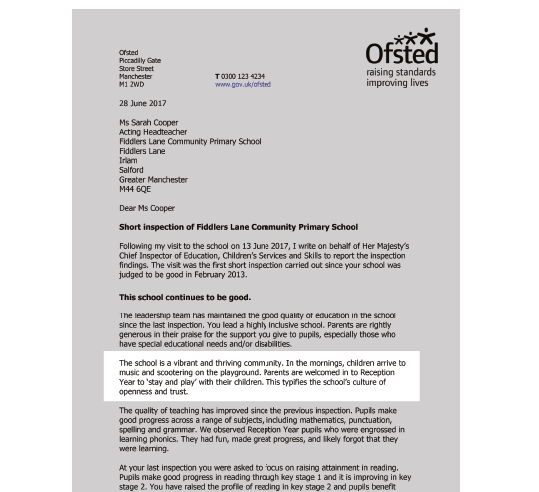 Our mission is for scooting to be recognised as a mode of active travel as relevant and important as cycling and walking. We are the experts in getting your little ones scooting. Find out what makes a ScootFit Birthday Party such fun! Scooting uses the same large muscle groups as running but is much more fun. Scoot Fit reduces stress on the bones and joints making movement easier, more comfortable and more sustainable than running. 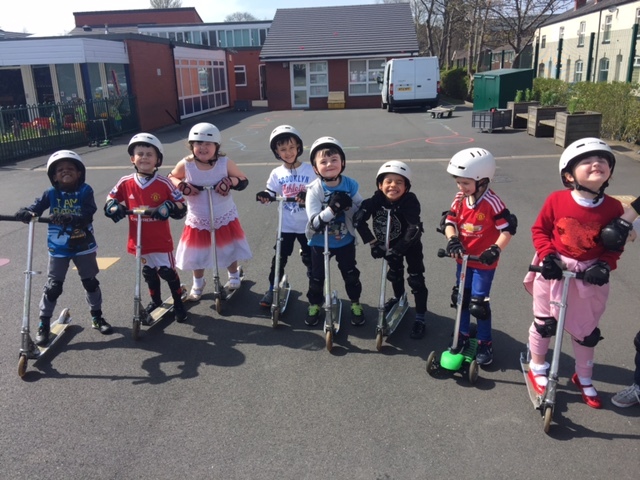 Scoot Fit can be regarded as a core activity helping develop and improve agility, balance, co-ordination, muscle strength and endurance greatly benefiting any other sporting activity. You scoot on the pavement, not the road. It’s really beneficial for children and adults who don’t enjoy running and find it just too difficult and run out of stamina. 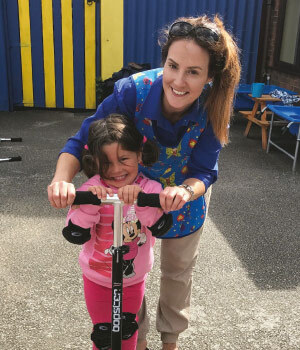 On the flip side, if any children or adults enjoy running, Scoot Fit is the perfect activity to complement their interest and provide a more resistant type of running with less injuries. When people have been exposed to Scoot Fit new skills and techniques are developed. Users will have a new found confidence and ability for scooting which will encourage them to start scooting as part of their daily lifestyle.